Moscow police plans to employ Corgi dogs in the service. The announcement of plans to use Corgi dogs in the Moscow police force has seen Twitter users respond with creative humor. Russians have reacted with amusement to news that the Moscow police are to employ Pembroke Welsh Corgi dogs in the service. The announcement was made on April 11 by the head of the capital’s Interior Ministry dog handling service, Yelena Khaikova. "We’re going to try the breed in search work, since its small size allows it to inspect cars along with spaniels,” said Khaikova, adding that handlers would try to teach the short-legged dogs other skills as well. "We’d like to hope that they’ll carry out other tasks and become multifunctional ‘employees’ of the service,” she said. Russian internet users were quick to react to the news, with various jokes being shared on Twitter. Here is a selection of the responses. The Moscow police are going to employ Corgi puppies. Tremble, criminal world! Captain Corgi. Let me see your sweets! 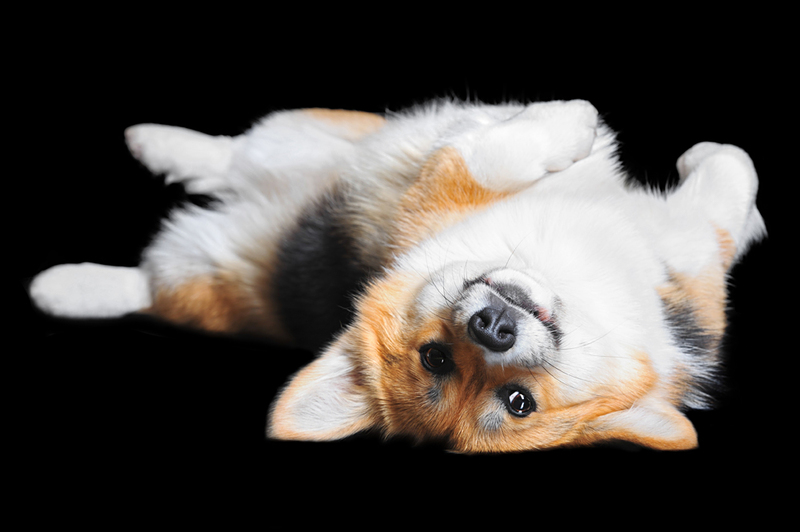 They need to recruit Corgis for the National Guard: Everyone will lay face-down on the asphalt themselves — to be closer to these sweet little faces. Where were you on the night of April 6?